Fundraiser by Kirkman Tamarkin Productions : Support Chicago Independent Film! We have a story--and we need your help to share it! After our first creative collaboration, we (Meredith Kirkman and Andrew Tamarkin) recognized the potential for a compelling partnership. 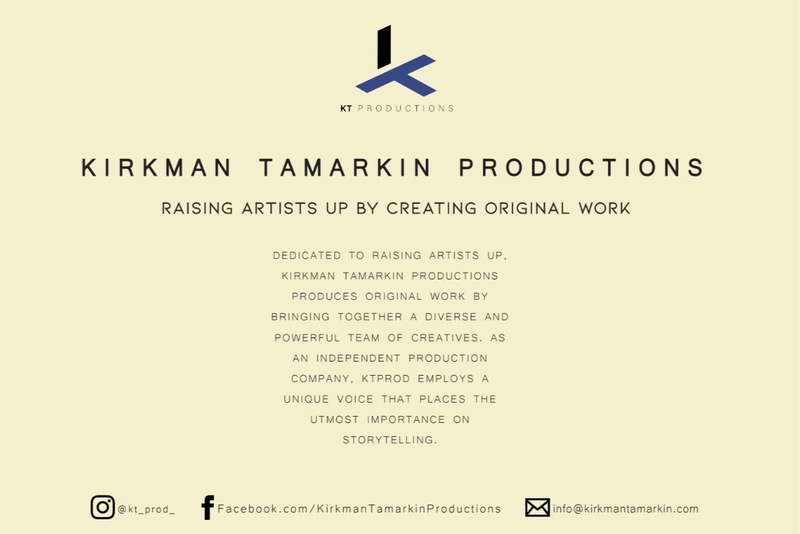 That prompted us to join forces and establish Kirkman Tamarkin Productions.As artists and as members of a community, we are driven by aspirations to challenge stereotypes, advocate for justice, and celebrate the individual. Our artistic ventures demonstrate a commitment to addressing these issues among others. 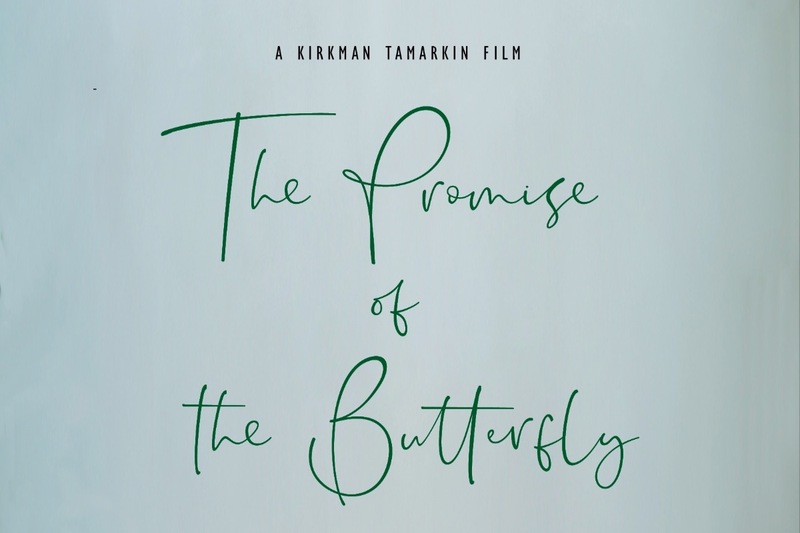 We're excited to share with you our latest undertaking: an independent film titled, "The Promise of the Butterfly." So, what's our film about anyway? "The Promise of the Butterfly" tells a coming-of-age story about the millennial artist. Set in Chicago, we meet Doran, part-time flower delivery boy and avid journal keeper, who spends the day pondering life by bike. Caught between outside pressures and his undecided future, he encounters a mute dancer that takes him on an unexpected journey into himself. After being rewarded our first grant from Chicago College of Performing Arts’ "Performing Social Justice Committee” at Roosevelt University, we additionally crowd funded to successfully get us to where we are now. We have launched our second push of fundraising which has led us to seek another grant committee to potentially recognize us. Donations $1,000 or more are recognized as our Executive Producers, significantly bringing this project to fruition. Should the film be bought or distributed, we plan returning investment to Executive Producers. We need another $7,000 to finish strong. Current Executive Producers (money received via GoFundMe) include the Chicago College of Performing Arts, Prakash Raj Productions, and Vivek Vaideeswaran. All Executive Producers will be credited in the film's opening credits, printed on all movie posters, and featured on our website. Generous contributions at this time will specifically empower the sound of the film, which will heighten the project and make the experience all the more enchanting. 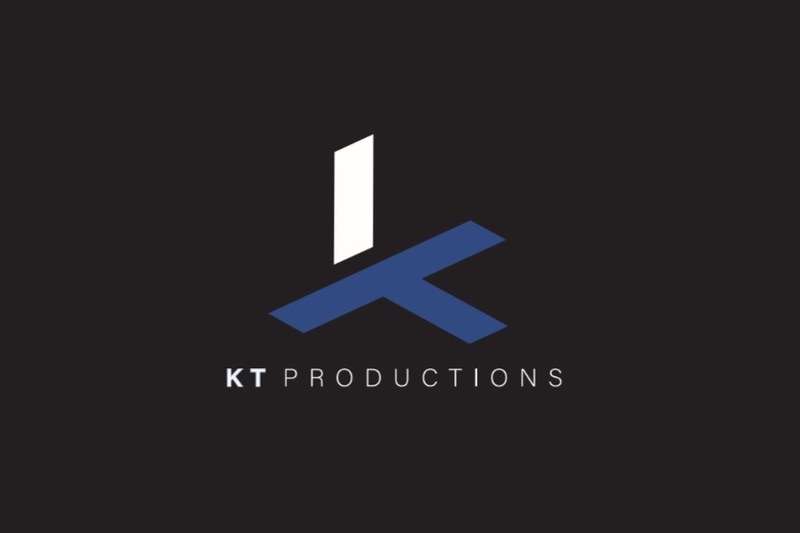 It will also fund the colorist and KT’s producing staff, a few other post-productions costs, premiere venue costs, the event planning team, and film festival submissions. We have goals to have a competitive finished product that can be seen by many eyes. Any contribution makes a difference! We want this film to make an impact on the larger community. Your contribution supports us in achieving that goal and we really appreciate it!